Oddworld creator, Lorne Lanning has hinted at a brand new Oddworld game if his latest creation, New ‘n Tasty, can sell 500,000 copies. 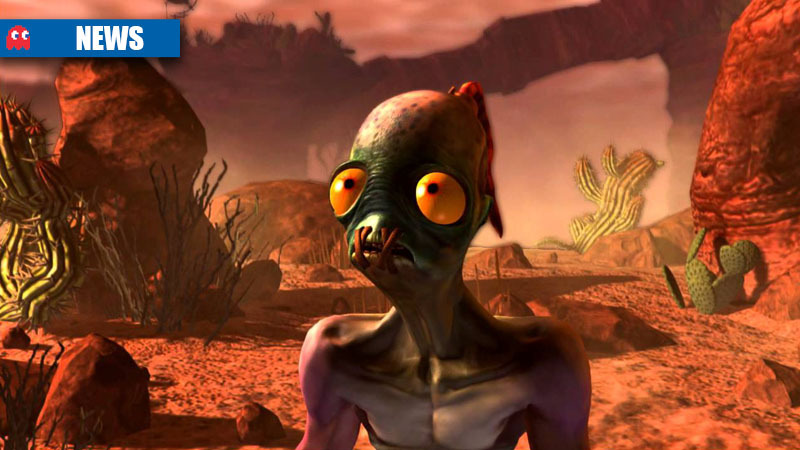 Speaking to Eurogamer at GDC, Lanning also said if he could move 250,000 copies of New ‘n Tasty – a remake of Abe’s Oddysee – a remake of Abe’s Exxodus would be on the cards. Lanning said New ‘n Tasty would retail for 30$ (R323.00) when it was released, and promises a “quality” experience for the price. “This game will play better, look better, and you’ll have more fun with more hours of play than games you’re paying $60 (R646.00) for,” said Lanning. Do you want to help save Abe and his Mudokon friends again, and would you like to see a new Oddworld title? Let us know in the comments and forum.